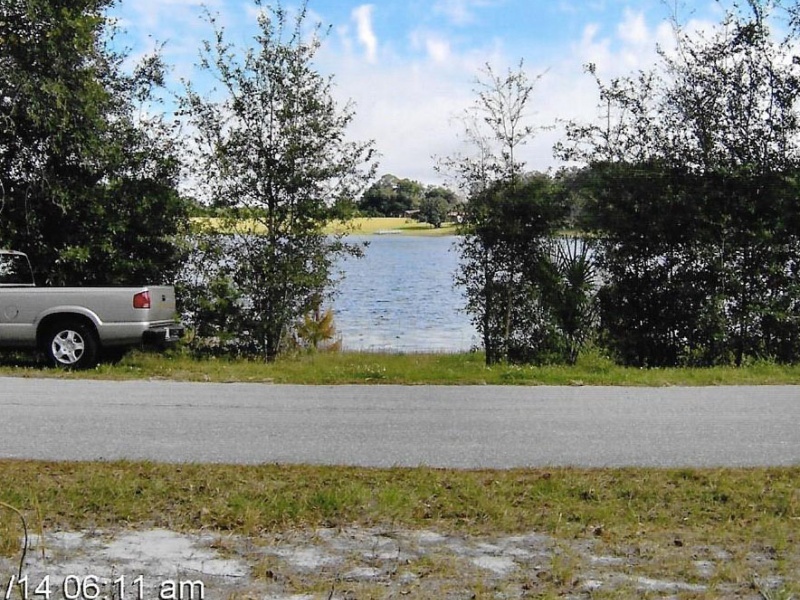 Beautiful vacant lake front lot for sale in Umatilla, FL. 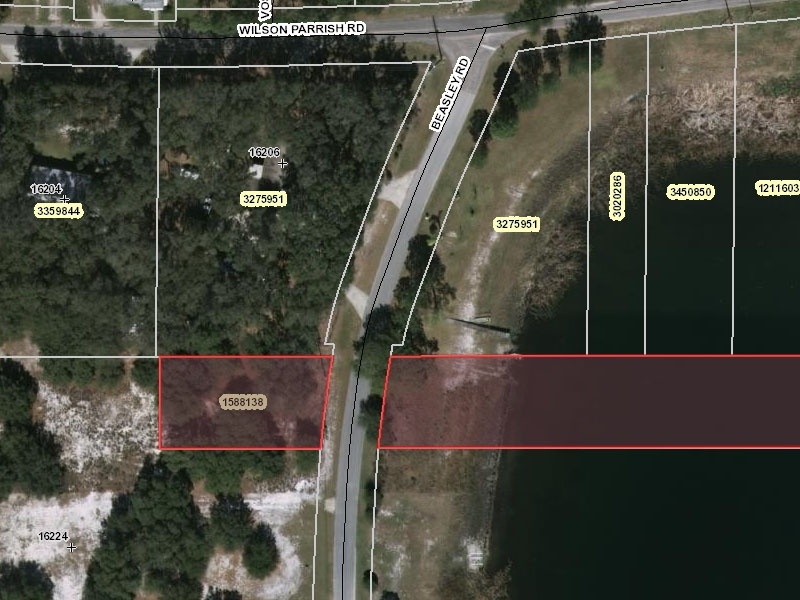 2.3 Acres on Beasley Rd. with utilities available. 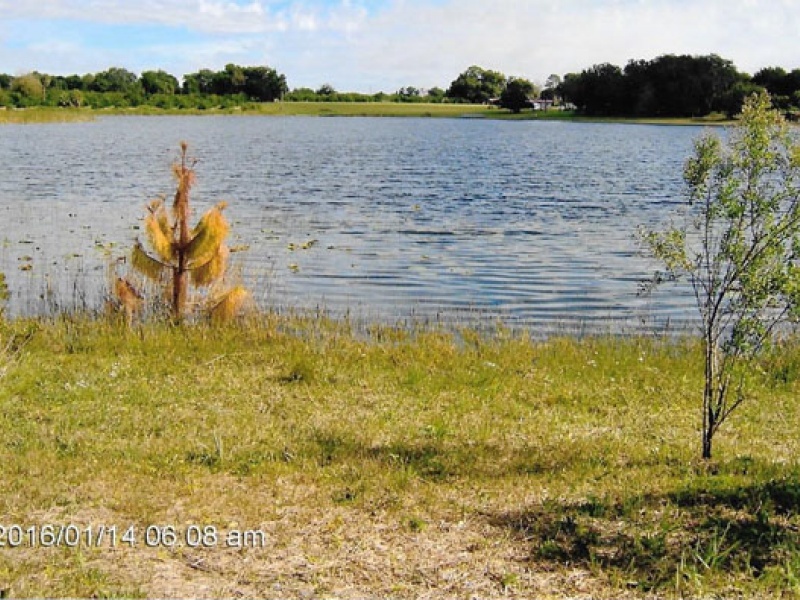 Great buy and perfect to build a new custom home on. Contact Gilbert & Margaret Jones at 304-250-7110.